A disc protrusion can cause severe lower back and leg pain. Treatment options vary from conservative to surgical. Conservative therapies often include physical therapy, the use of muscle relaxants, non-steroidal anti-inflammatory medications and narcotics. Surgical options include trimming the protruding disc through a large incision, a small incision with the assistance of a microscope or laser. Some studies have demonstrated that surgical repair of a disc protrusion places the patient at increased risk for subsequent back problems in the future. NQ is a 30+ y/o patient who has a long-standing history of lower back and leg pain. She had undone conservative therapy in addition to epidural steroid injections with little sustained benefit. She elected to undergo the Regenexx procedure where she used her own culture expanded cells to treat her back and leg pain. Her own bone marrow derived stem cells were grown in a state of the art lab and then injected under x-ray into the disc protrusion. 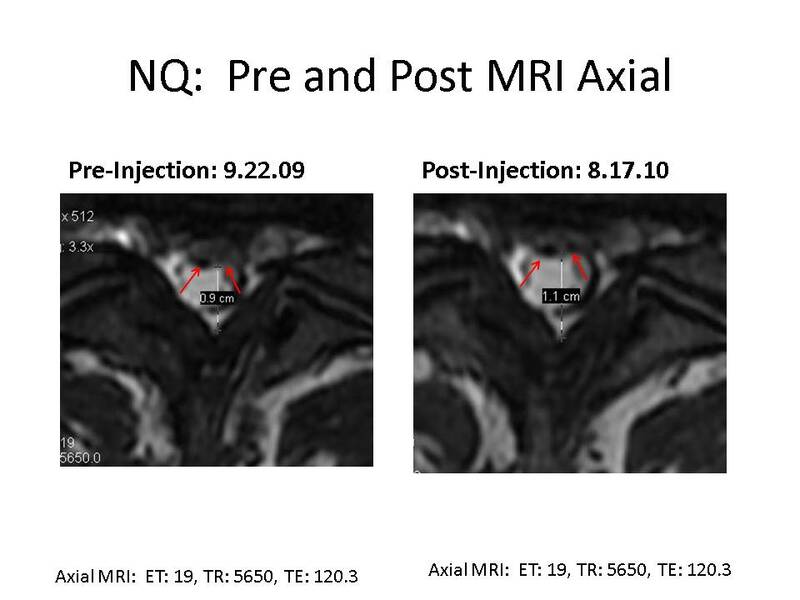 thirty days after injection NQ reports a 90% reduction in her leg back and 40% improvement in her low back pain. Her lumbar spine MRI shows improvement as illustrated below. Two matching slices from several months before the procedure (on the left) and two from one month after the procedure (on the right). These are side views of the spine and since MRI’s literally slice across an area, I have included two slices to be as accurate as possible. The images are on an ultra high field magnet (3.0 T) and are also closely matched for imaging parameters (Before=Sag STIR: ET-12, TR-4166.7, TE-37.3; After=ET-12, TR-4166.7, TE-37.3). Note the red arrows in the before images show a large disc bulge that the yellow arrows in the after images show has been reduced. She has been able to increase her level of activity and is enjoying this Memorial Day weekend with her family. Lower back paincan arise from many sources including facets, sacroillac joints, ligamental instability, muscular dysfunction and the lumbar disc. Discectomy is a common surgical procedure for lower back pain where the disc bulge is surgically trimmed. In the short term this may be beneficial but in the long term it can result in progression of the degenerative process by compromising the integrity and blood supply of the disc. The disc is composed of two principle components: the annular fibrous and nucleus pulpopus. The annulus is a ring of strong ligamental fibers that encircle the inner core of the disc. The nucleus pulpopus is the inner core and is compromised of jelly like material. The annulus fibrous functions to prevent the nucleus pulposus from leaking out. It is best thought of as the sidewall of a tire. It is also the only part of the disc that has a significant blood supply. A discectomycuts through the sidewall of the disc thereby weakening the fibers that contain the nucleus pulpopus and compromising the blood supply to the disc. Regenexx offers patients an alternative to surgical therapies by using their own stem cells to regenerate the damaged sidewall of the disc. To understand the potential of stem therapy please click video. alternatives to discectomy.discetomy.discotomy.stem cell therapy. HPN. regenexx. annulus fibrous. low back pain. facets. As a physician I have seen thousands of patients with lower back pain some of who go on to have back surgery. Surgical therapies for back pain include discectomy, foraminotomy and fusion. A discectomy is where a portion of the protruding disc is trimmed thereby relieving its compressive effect on the nerve root. A foraminotomy is opening the doorway (neural foramen) through which a nerve passes as it leaves the spine. Its goal is to relieve the compression on the nerve root. A lumbar fusion removes the lumbar disc and replaces it with an artificial disc, spacer or bone along with stabilizing hardware. The theory is that the disc is the pain “generator”. Unfortunately with all back surgeries patients are exposed to the risks of surgery, anesthesia and extensive rehabilitation. Another issue that is rarely addressed is failure. That is to say that the surgery may not relieve the pain and can in some cases makes it worse. Surgery is a one way door. Once the disc is trimmed or removed there is no turning back. One year and 4 year studies have demonstrated no difference between surgery and conservative therapy in patients with low back pain. Patients now have an alternative to surgery utilizing stem cell therapy. Regenexx enables the patient to use their own stem cells to repair damaged discs. Lumbar degenerative disc disease is very common. Virtually everyone at some point in their life has lower back pain. Fortunately for many the pain resolves never to return. For others their back pain becomes chronic and erodes the quality of their life. 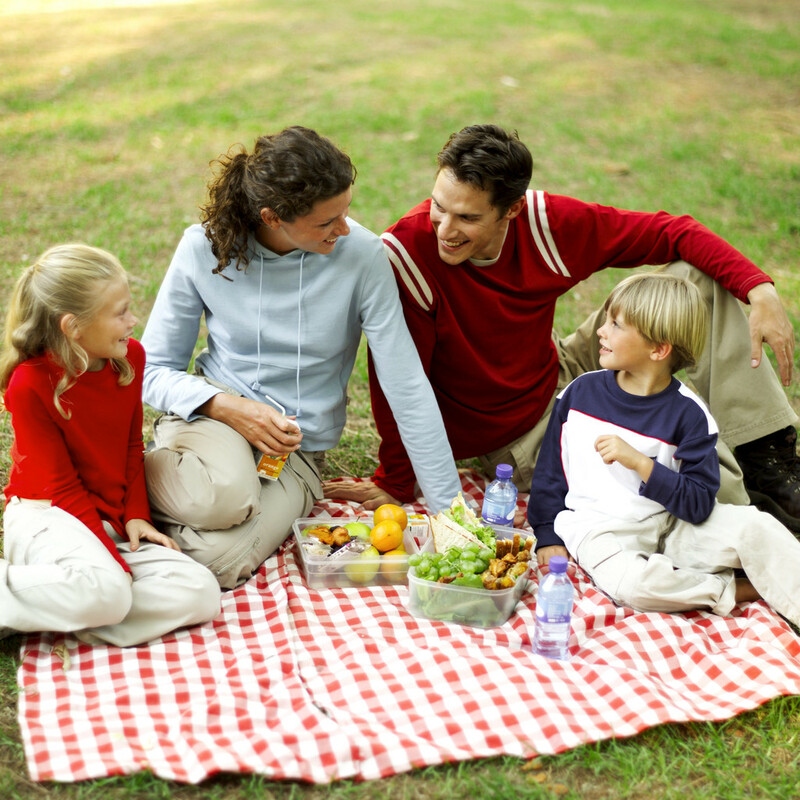 These individuals seek the advise of professionals which include surgeons. Yesterday I had the opportunity to evaluate a patient who was seeking a second opinion for her severe left sided back pain. A surgeon had recommended a discectomy. 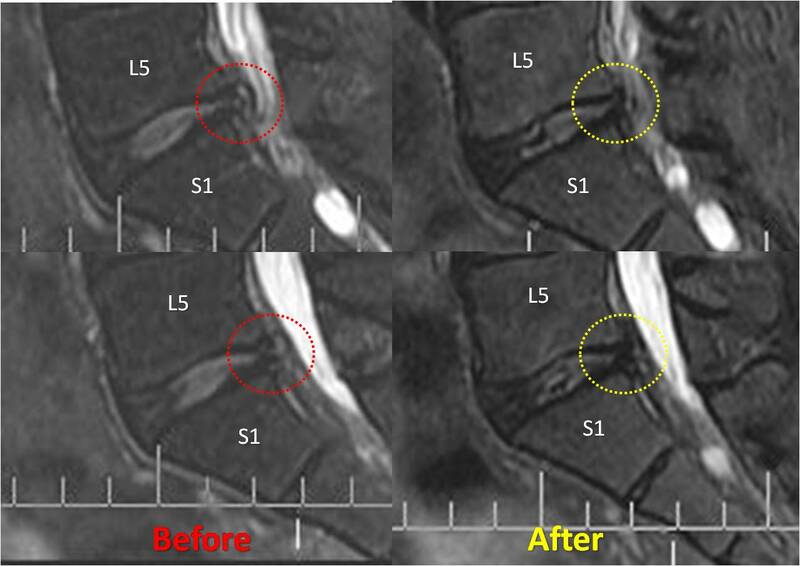 Her MRI showed moderate degeneration of the L5/S1 disc with a slight protrusion. Her examination was significant for exquisite tenderness in her left buttock with only mild tenderness in her back. At the Centeno Schultz Clinic we are committed to identifying the source of a given patients pain. We accomplish this through diagnostic injections performed under intermittent x-ray. Back pain can arise from many sources which include muscles, ligaments, facets, the sacroiliac joint as well as the disc. Due to this patients severe tenderness over her left buttock I injectioned her left sacroilliac joint which to her surprise provided her with 100% pain relief. The sacroillac joint is a source of lower back and buttuck pain in approximately 15% of the population. This patient did not need a discectomy but rather a thorough assessment of her back pain.